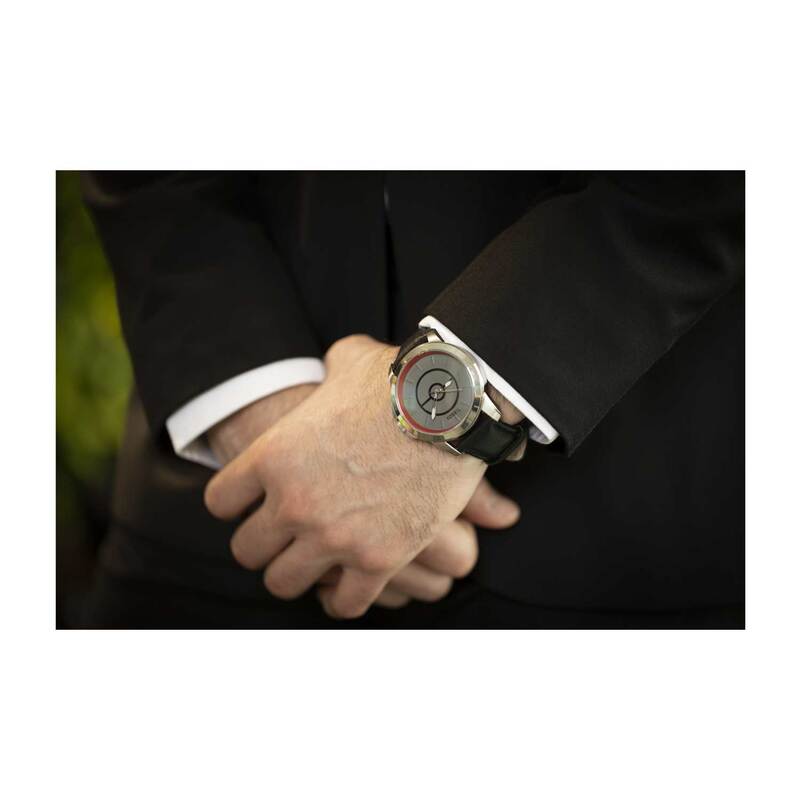 Always be on time for your next meeting, your next job interview, or your next big date night! 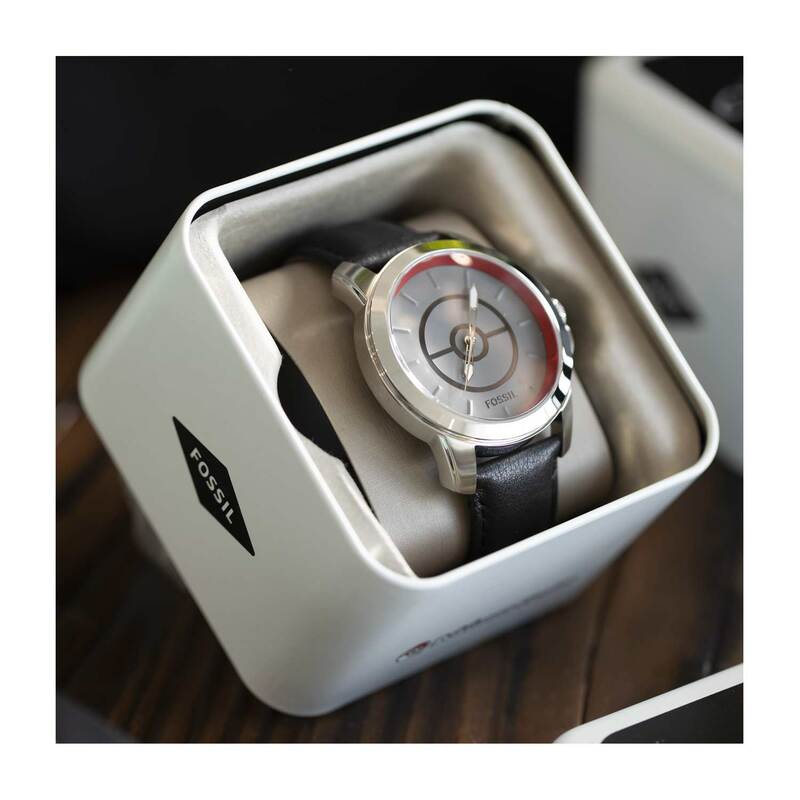 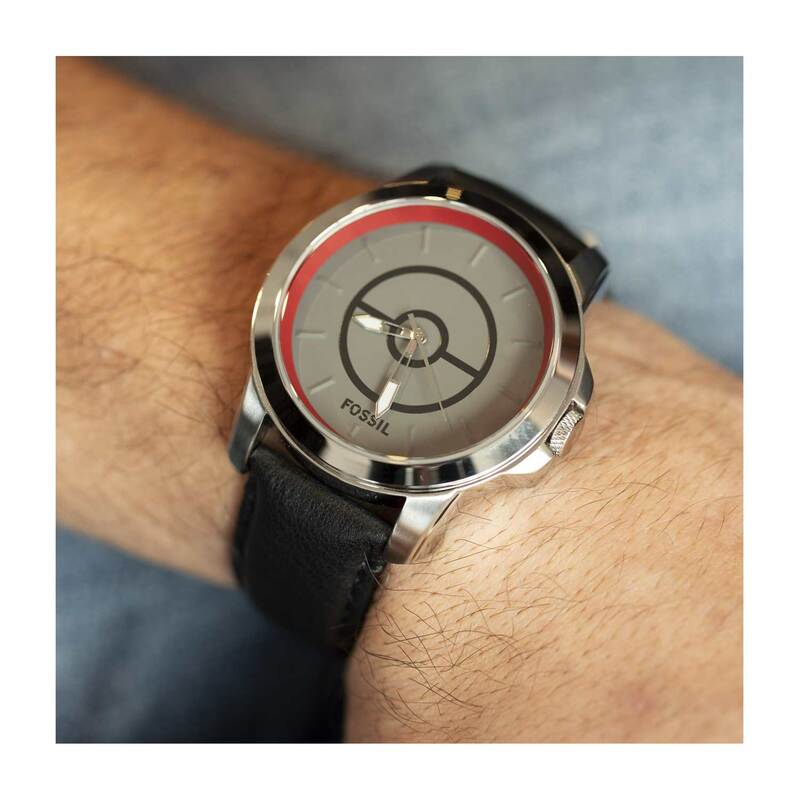 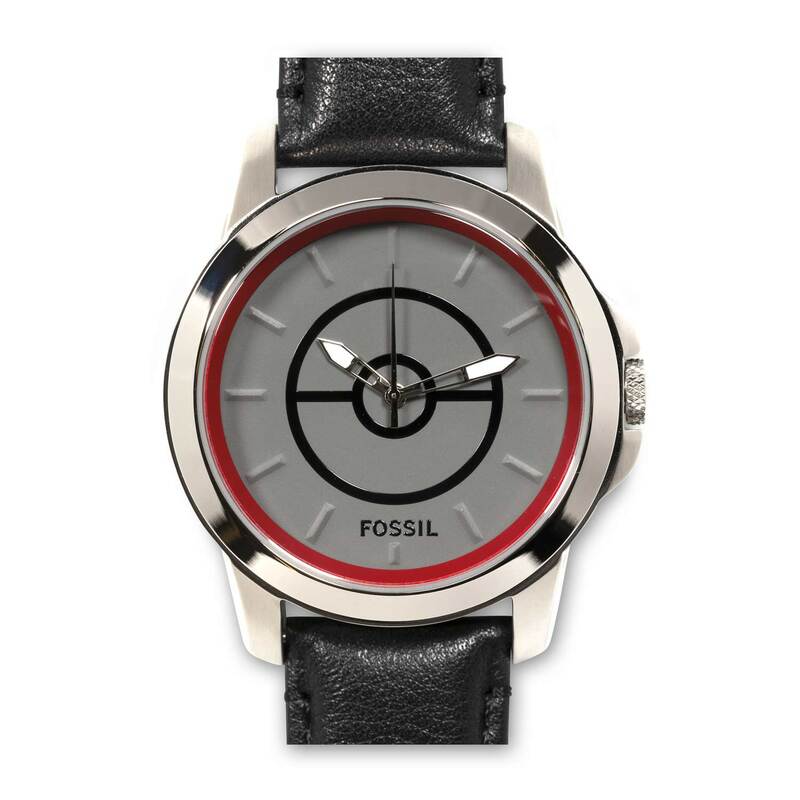 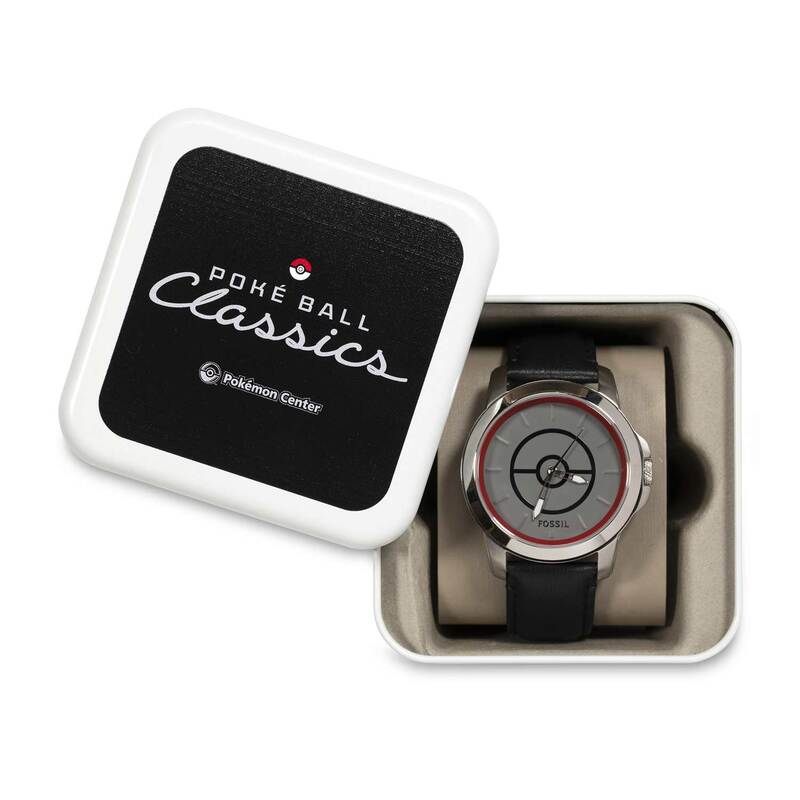 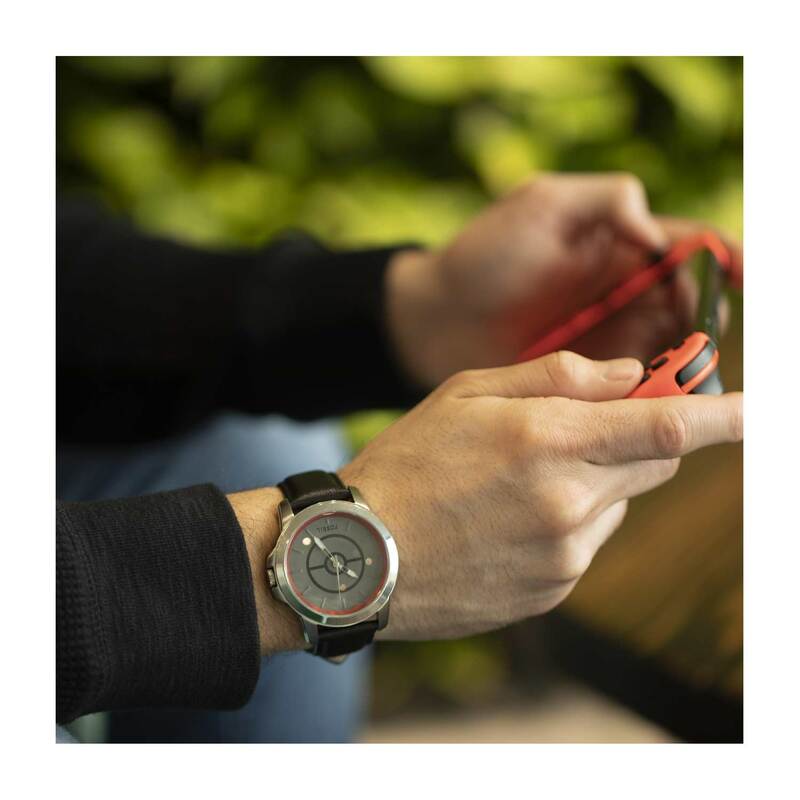 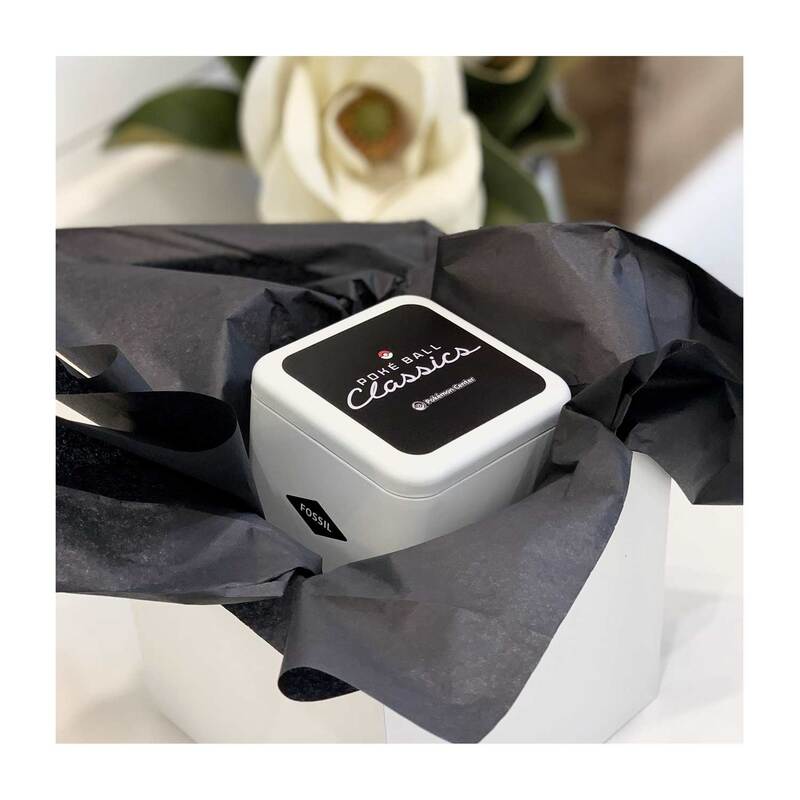 Made by Fossil for Pokémon Center, this premium watch for men features precision movement made in Japan, together with a genuine leather band and an elegant crystal face to protect the sophisticated Poké Ball design inside. 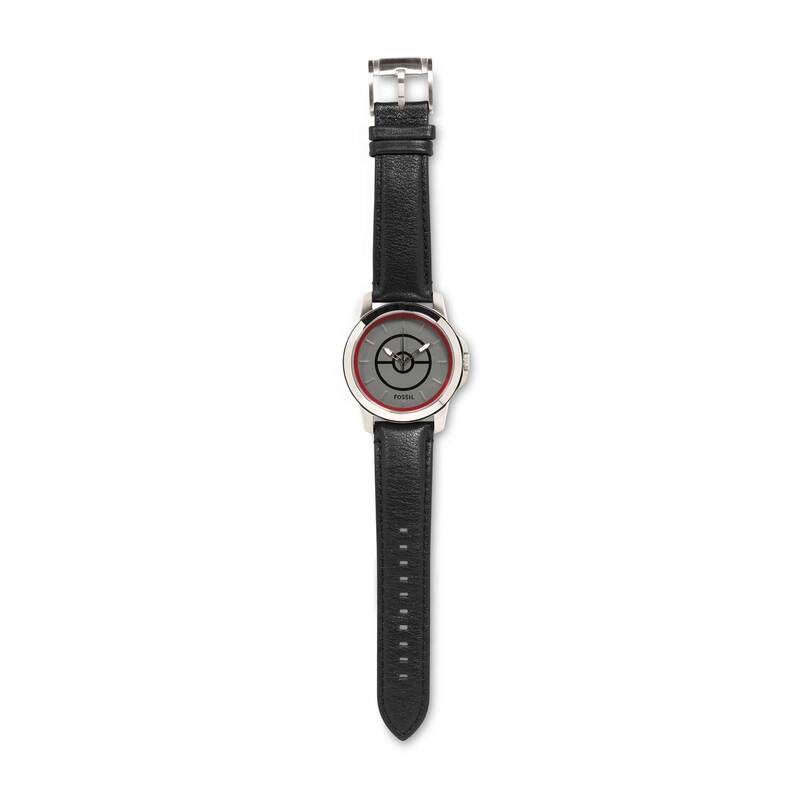 Go pro with a touch of fandom!